The gallery is a recently renovated 2300 sq. ft space with 16 ft ceilings and white walls covered with art made by Toronto based pop/abstract and performance artist Jessica Gorlicky, also known as Jessgo. During the day the gallery is full of sunshine coming from 30 ft wide windows. During the evening the gallery has track lighting that is adjustable. This gallery space is a great place to hold your birthday party, anniversary, workshop, corporate event and meeting, team building, and/or commercial/personal photo shoot. 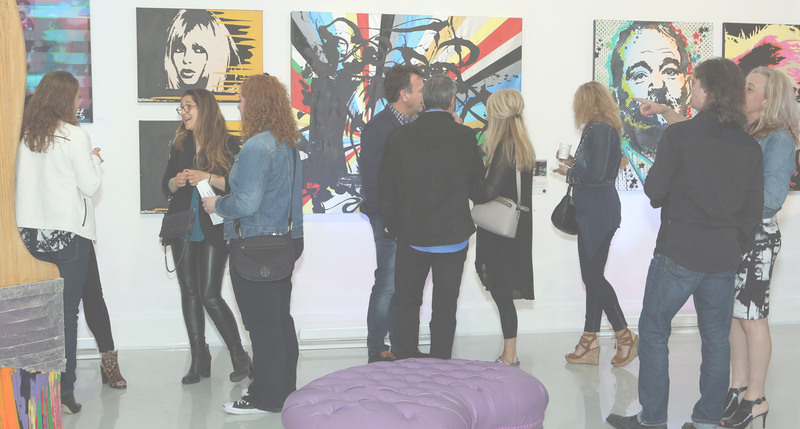 Check out this video from the kick off party for the Jessgo gallery. It gives you a great feel for the space.